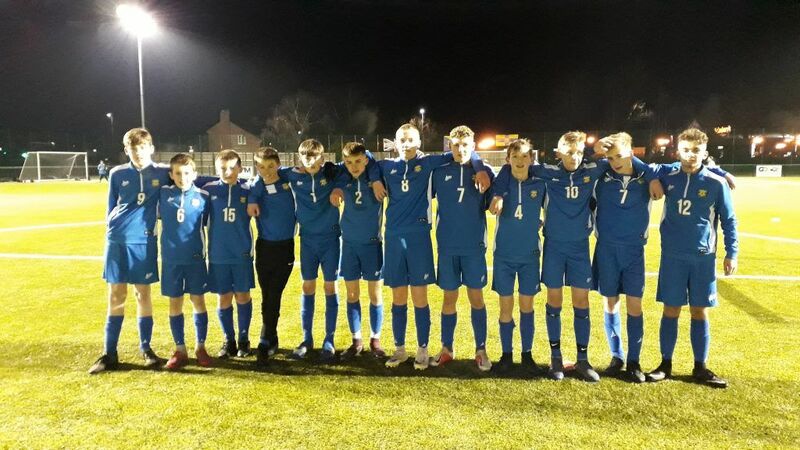 For the second successive season our Under14’s have reached the Durham County Cup Final. 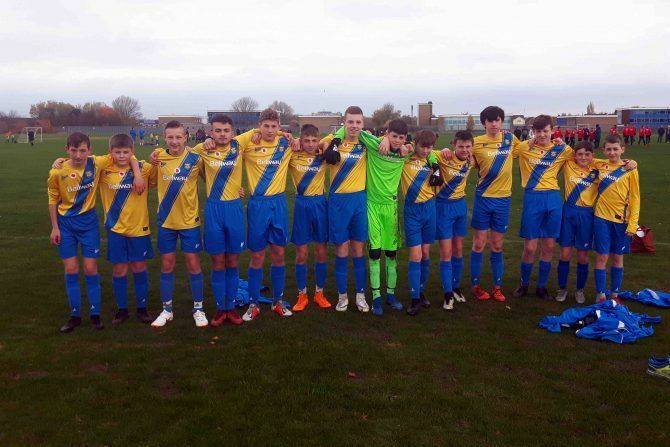 Stockton Town U14s played host to a strong Seaton Carew side in the semi final of the County Cup. In what was an entertaining game and a great advert for Grassroots football Stockton Town won 3 -1. Having been 2-0 up at half time Stockton Town had to resist a spirited fight back from Seaton Carew and only a third goal in the dying minutes calmed the home supporters nerves. After an agonising defeat on penalties last year Stockton Town U14s will be looking to get their hands on the trophy this year. Well done to all involved a fantastic achievement.